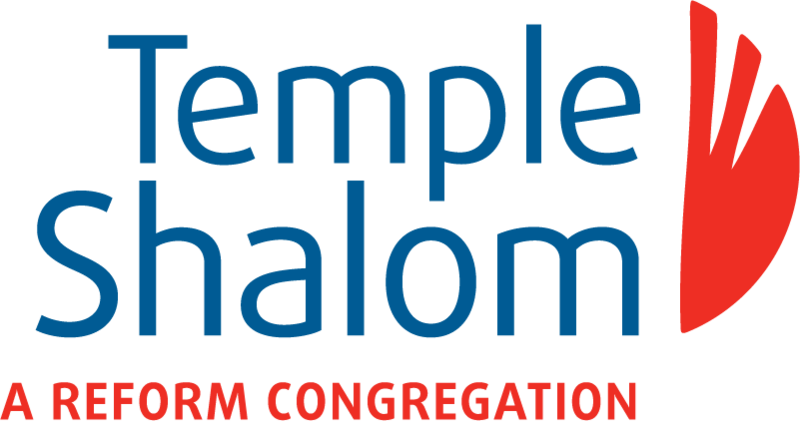 This congregation shall be known as Temple Shalom Manitoba Inc. of Winnipeg, Manitoba (herein referred to as “the Temple”). To participate in Tikun Olam. The temple is affiliated with the Union of Reform Judaism and shall follow the practices of Liberal Judaism. Location of seats in the synagogue shall be unassigned. upholds the principles of Judaism and is not practising another religious faith. The units of membership shall be either an adult individual or a family unit, consisting of one adult or two adults living as single household, and any dependent children living in the household and may include dependent adult children in appropriate circumstances as determined by the Board of Trustees (herein called “the Board”). Each adult member of a family of a family unit shall be entitled to vote at a membership meeting. The Board is empowered to make rules for the payment of dues, for the payment of special assessments as may be required from time to time and for the suspension and reinstatement of membership, and in doing so shall to the extent possible, reflect the egalitarian values of the Temple. eleven members (including the five officers) to be elected at the annual general meeting for a term of 2 years. At the annual general meeting where these by-laws are adopted, 5 of the elected board members shall be elected for a term of one year and six for a two year term. The President shall each year appoint a nominating committee of at least 3 members at least one of whom shall be a member of the Board not up for re-election that year, and at least one member of the Temple who is not a member of the Board. The nominating committee shall present to the annual general meeting each year, a slate of candidates to fill any positions whose terms are expiring and any other vacancies on the Board. Any other member may be nominated for any of those positions provided that a written nomination is received by the President at least 14 days before the annual general meeting, signed by 5 other Temple members, accompanied by the consent of the nominee. If the term of any officer of the Temple is expiring that year the nominating committee shall put forward a nominee to fill that office and any resulting vacant office. The officers of the Temple (herein called “the Officers”) shall be the President, two Vice-Presidents, the Treasurer and the Secretary. The President shall chair all Board and membership meetings and one of the Vice-Presidents shall act as chair in the absence of the President. Each officer shall serve for a two year term in their position. At each annual general meeting the nominating committee shall put forward nominees for any officer position whose term is expiring or is vacant. In order to qualify to serve as a member of the Board a person must be a member of the Temple in good standing, and have been so for one year prior to being elected or appointed to the Board, provided however that, in exceptional circumstances, on recommendation of the Nominating Committee, a person who has not been a member of the Temple in good standing for one year prior may be elected or appointed to the Board. In order to serve as President, chair of the ritual or the pulpit committees, or the Temple School Board, a person must also be a Jew by birth or conversion. If vacancies occur for any position on the Board or for any of the Officer positions between annual general meetings the Board may appoint a member of the Temple to fill those positions. A quorum at a meeting of members shall be ten percent of the number of membership units of the congregation. A quorum at a Board meeting shall be half the number of members on the Board at that time. The Board shall meet at least 6 times each year. The Annual General Meeting of the temple shall be held in May or June of each year. Each member shall be sent notice at least 14 days prior to the holding of any general meeting including the annual general meeting. The notice shall include the report of the nominating committee where it is an annual meeting and, if there are by-law amendments proposed, copies of those proposed amendments must also be included with the notice. Special meetings of members may be called by the President, or at the request of a majority of the Board, or on written application by ten percent of the members of the Temple. The call for a special meeting shall set forth the purpose of the meeting and notice thereof shall be sent to members at least 5 days prior to the date of the meeting. Any contract for the purchase, sale or encumbrance of real estate involving an amount more than $10,000 shall be approved by a vote of the members at a general or special meeting. The rules of procedure at meetings shall be determined by Roberts Rules of Order, provided that no act or decision shall be invalidated by a mere technical breach of procedure provided the rules are complied with in substance. Amendments to these by-laws shall be proposed by the Board or by at least ten percent of the members. They shall be voted on at a general or special meeting of members. In the event of dissolution of the Temple the assets shall be used for charitable purposes in accordance with the purpose of the Temple as stated in clause 2 above.